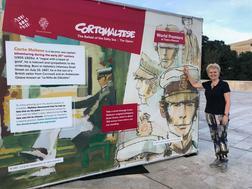 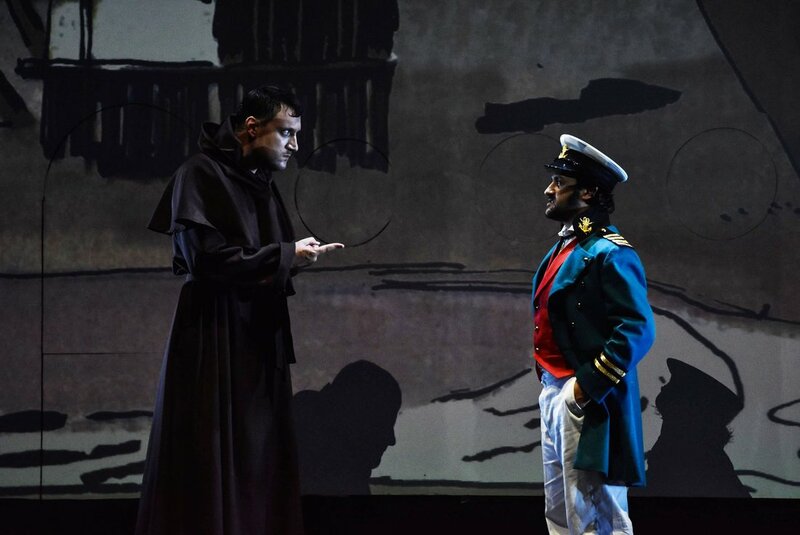 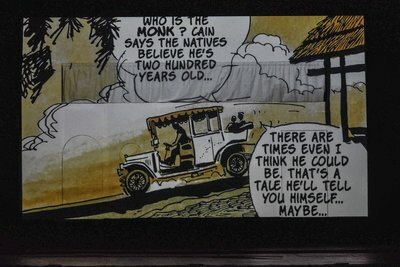 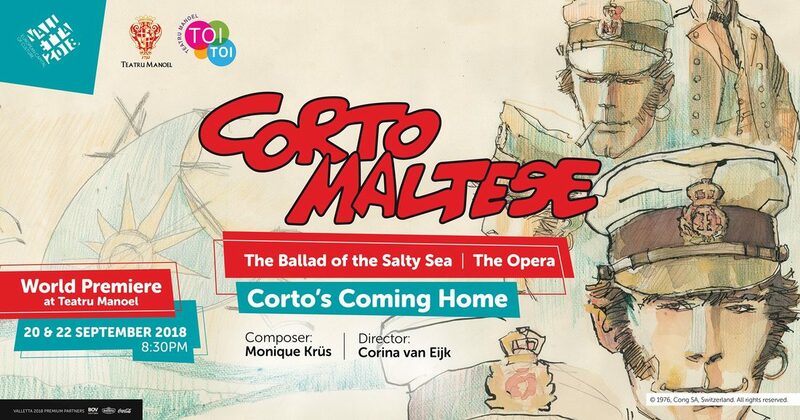 For Teatru Manoel in Valletta, Malta I wrote the opera 'Corto Maltese, the Ballad of the Salty Sea' based on the graphic novel by Hugo Pratt. 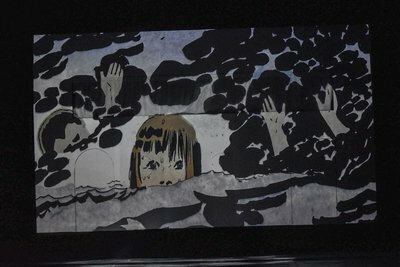 Created especially for the singers of the Manoel Opera Studio called 'ToiToi' who were the most wonderful cast imaginable!! 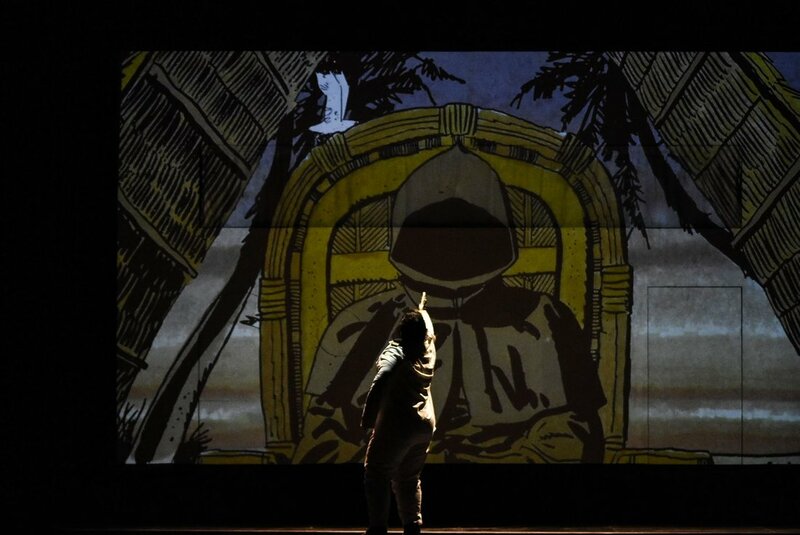 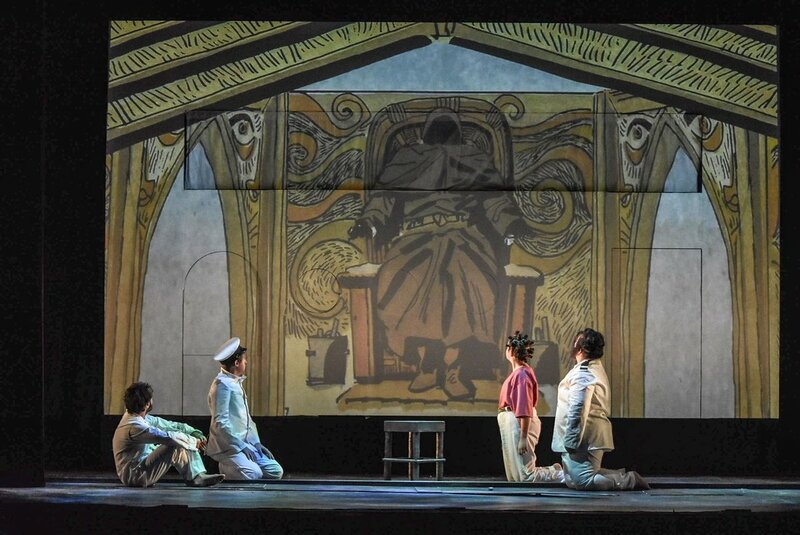 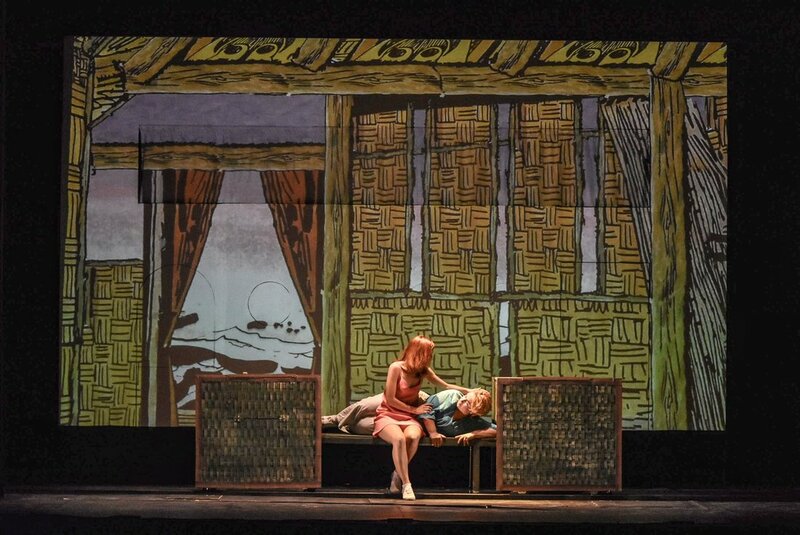 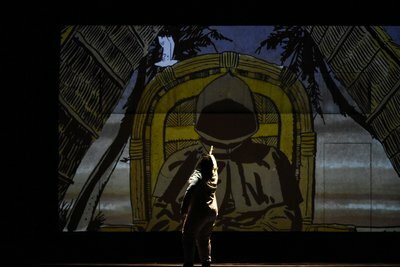 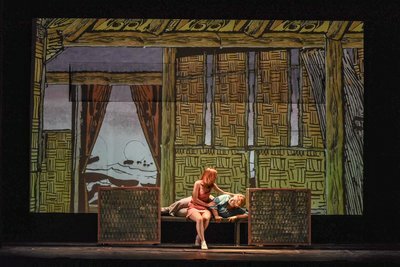 Photos below ©Teatru Manoel with the beautiful drawings from the comic.